The Beechwood Charity Golf event has been running for 20 years and this is the third year Home Instead Senior Care have supported it. 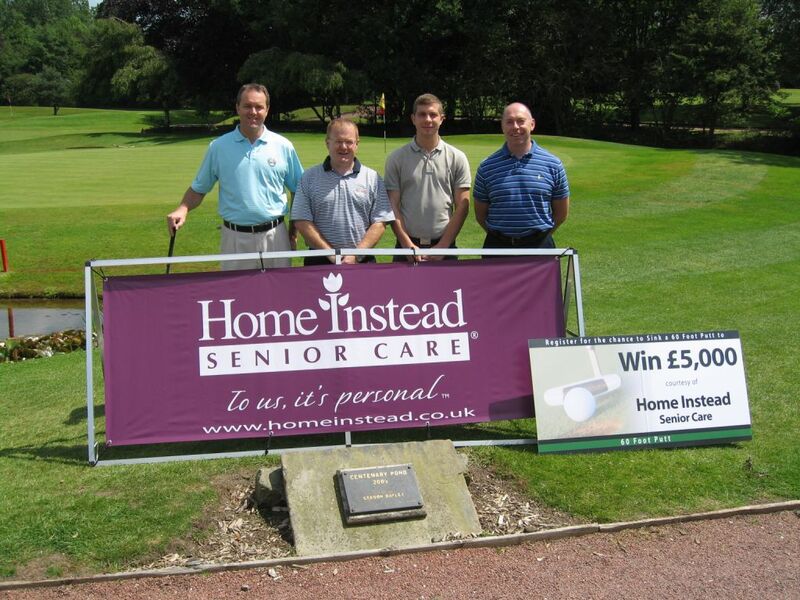 This year, as well as entering a team the at-home care company also agreed to sponsor the ‘60 foot putt for £5000’ event. The event was at Bramhall Golf Club and the Home Instead team consisted of Chris Moore, Ian Denby, Alex Mattison and Richard Ellis. The day raised in excess of £3,500 for what is a fantastic local charity. 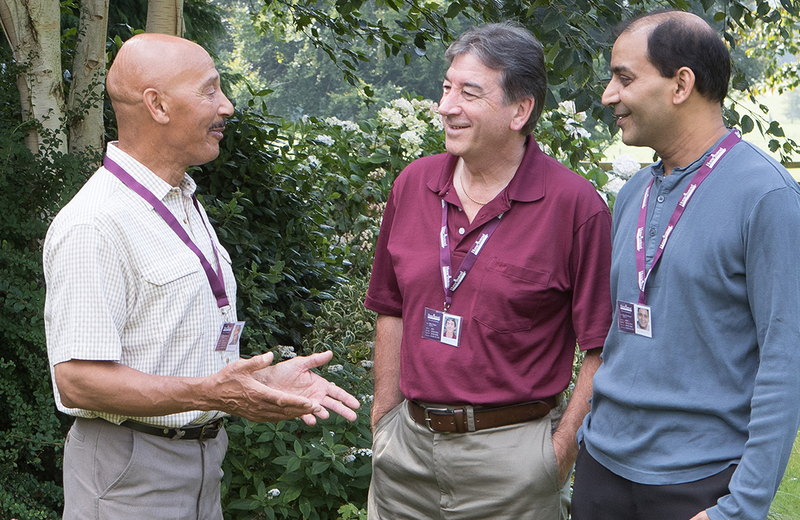 Beechwood is a day centre, opened in 1990, to help anyone whose life has been affected by the diagnosis and treatment of cancer. 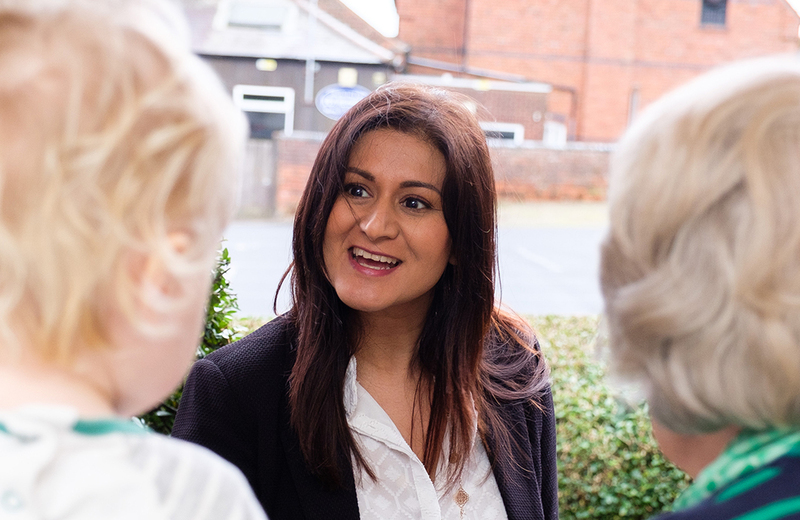 People in Stockport have really got behind the Butterfly Appeal which is trying to raise £100,000 to build a devoted family support unit. For more information on Home Instead Senior Care in Stockport call 0161 491 2925 or visit www.homeinstead.co.uk.